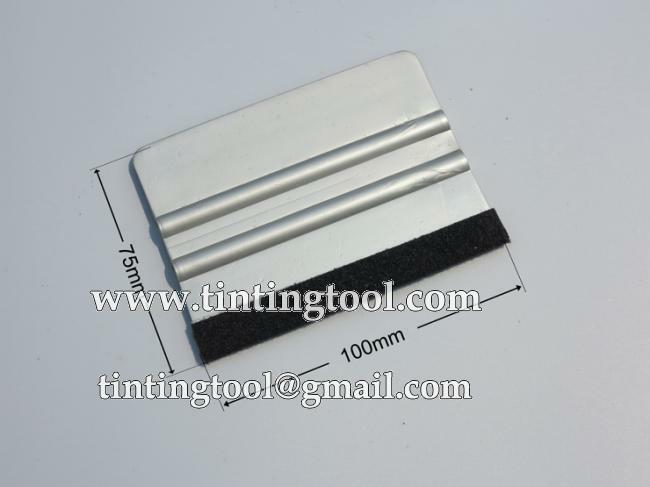 4" Grey Universal Bondo Card with Felt Edges is a multiple auto vinyl wraps tool. 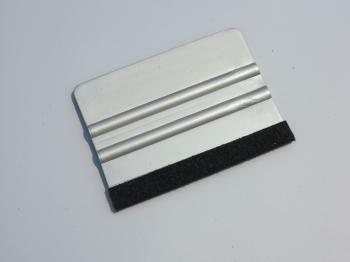 It can be used as an window film installation squeegee to remove water, and a vinyl applicator to bump edges dry when wrapping vinyl graphics, vehicle wraps and paint protection films. 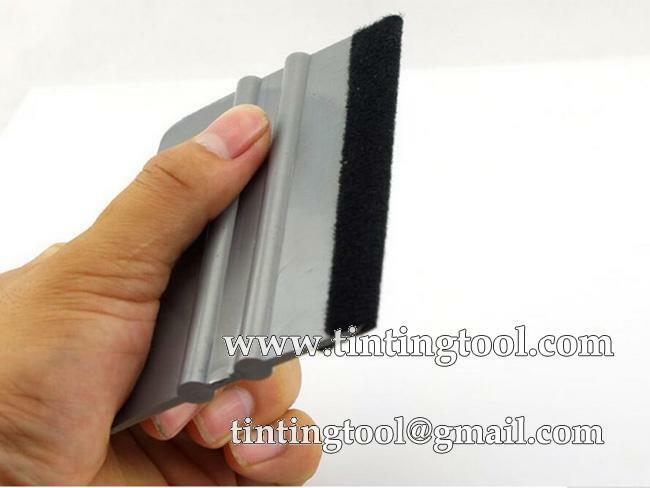 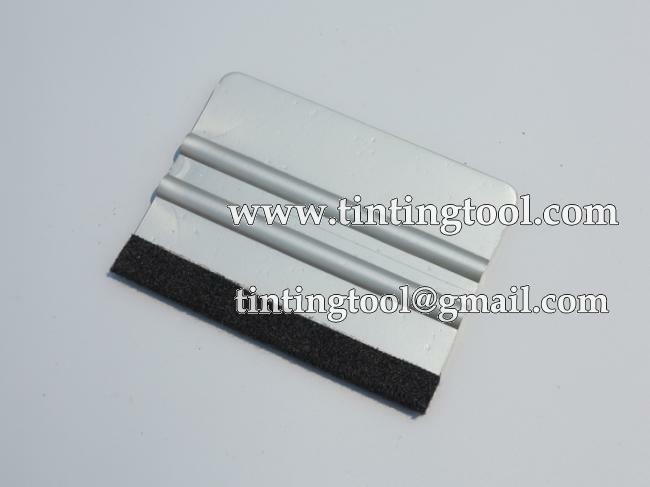 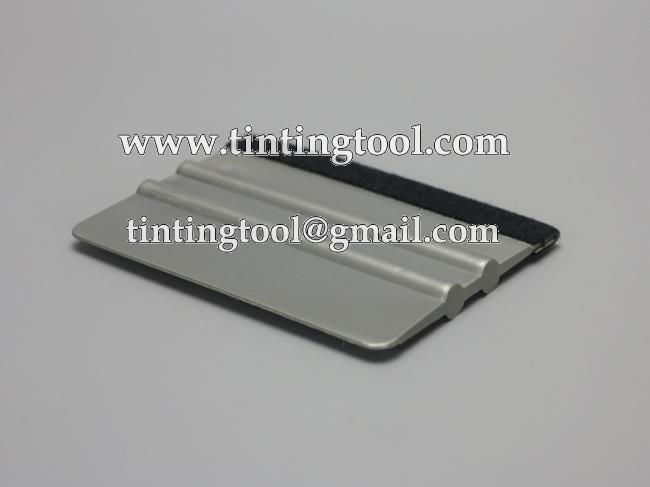 It can be said that 4" Grey Universal Bondo Card is not only a mini window tinting hard card squeegee, but a vinyl wrapping bump card, saving your money. Tinters can use the replacement felts TM-187-1, or microfiber towels like Super Pre Towel.